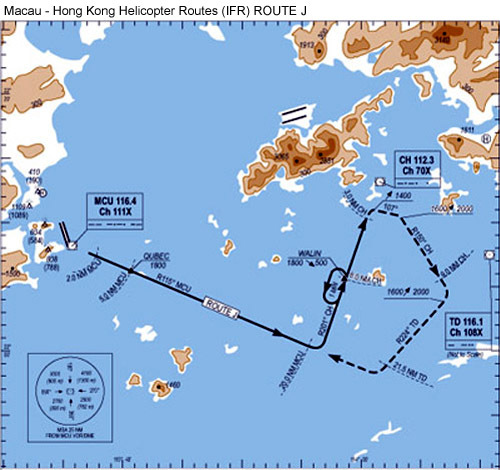 X Air executives managed Hong Kong-based HeliHongKong (now Heli Express) and its Macau-based sister airline, East Asia Airlines, from 1997-2006. 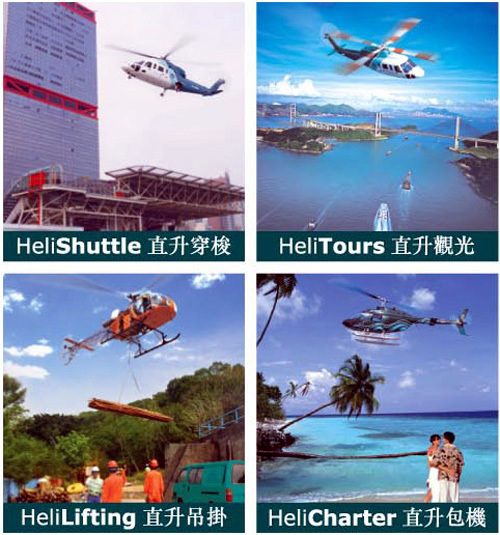 Under their leadership, the combined companies became one of the largest commercial helicopter operators in the world, offering a range of helicopter services including "HeliShuttle", "HeliTours", "HeliCharter" and "HeliLifting". 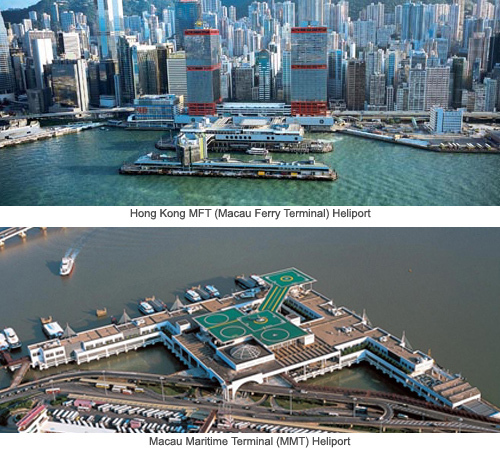 Departing every half an hour daily between 9:00 am and 11:00 pm, the HeliShuttle, a commercial shuttle service between Hong Kong and Macau, is the busiest such service in the world, carrying more than 100,000 passengers each year. 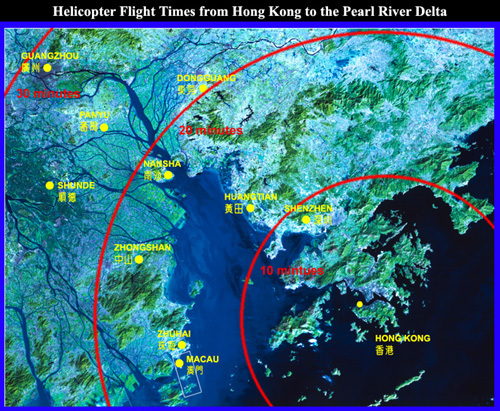 Traveling in first-class luxury with relaxed, personalized service, the trip takes a mere 16 minutes. 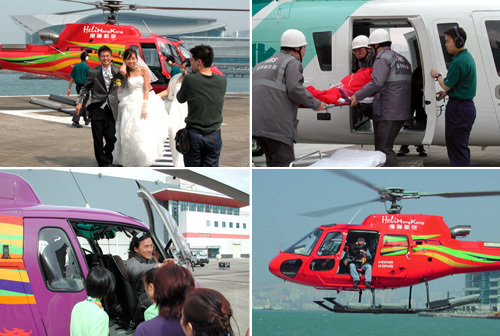 With the largest sightseeing fleet in the HKSAR, HeliTours offers a choice of Local Scenic Tours, Packaged Tours, and Chartered Tours. 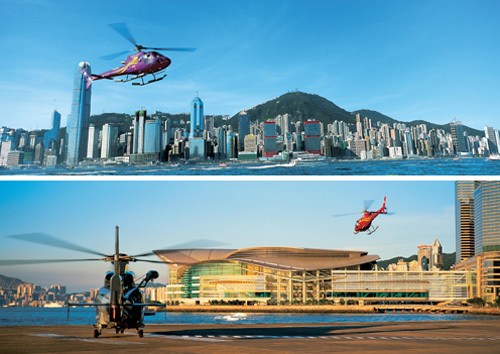 HeliCharters are tailored to the specific needs of our customers, be they developers seeking a bird's eye view of real estate projects, couples desiring a unique venue to celebrate a special occasion, or professional photographers on an aerial shoot. Our meticulous attention to detail and top-flight customer service makes them repeat customers. HeliLifting is a cost-effective approach to transporting heavy materials over rough terrain, resulting in overall savings in time and money for contractors. 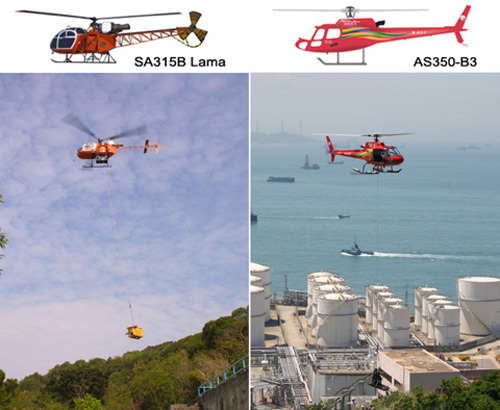 With a fleet of two SA-315B Lama and two AS350-B3 helicopters, HeliLifting offers service that includes pre-planning, on-site groundstaff and technical support. 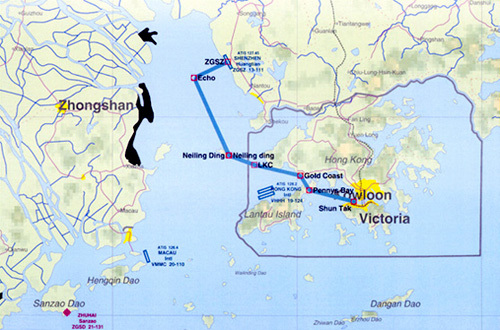 * The Hong Kong-Shenzhen route was opened in 2002. 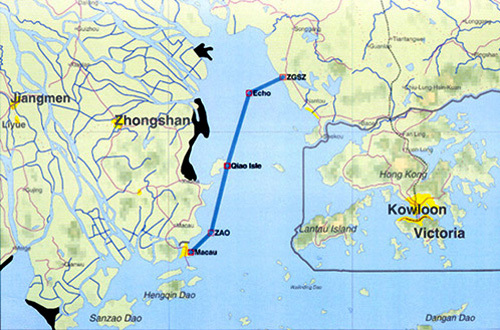 * The Macau-Shenzhen route was opened in 2002 and now serves more than 20,000 passengers a year. 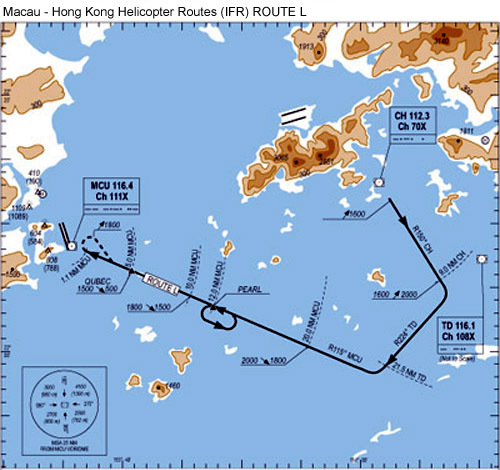 The IFR (Instrument Flight Rules) routes between Hong Kong and Macau was started in 2000, allowing extended helicopter service during poor weather conditions.